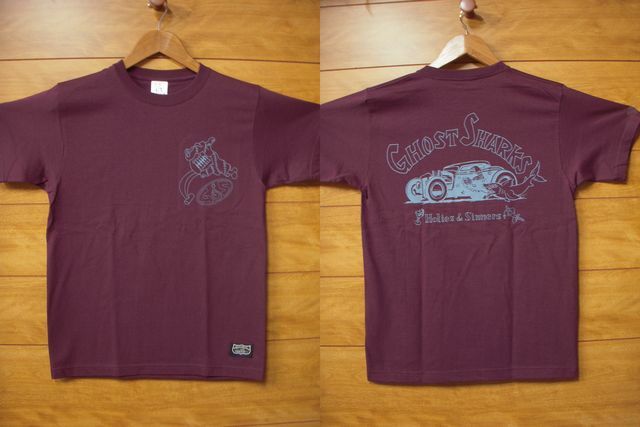 Burbank Choppers Car Clubカラー！！Burgundy !!! 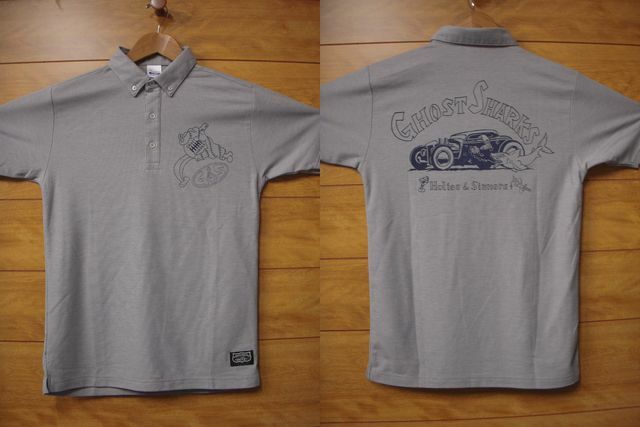 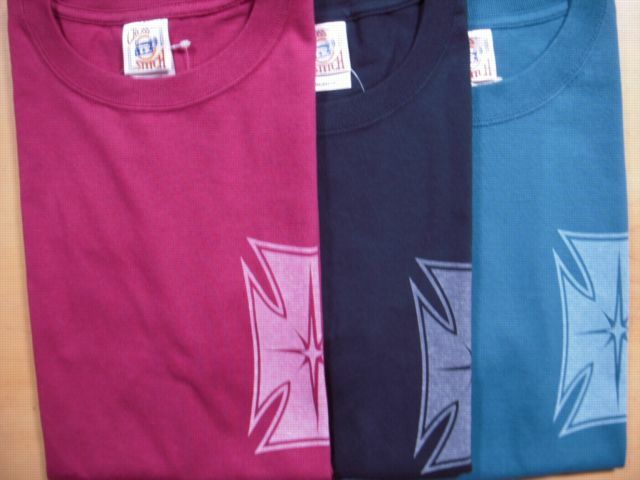 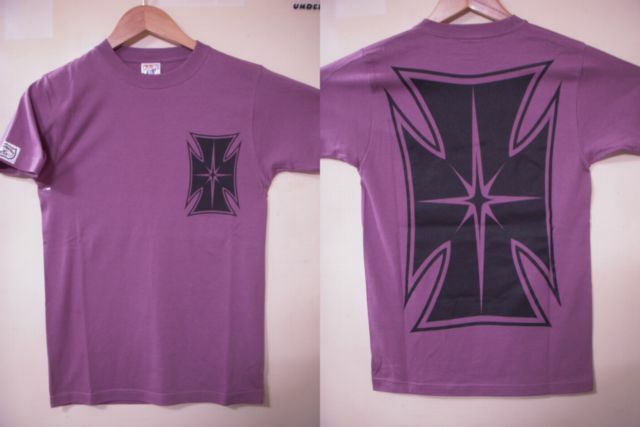 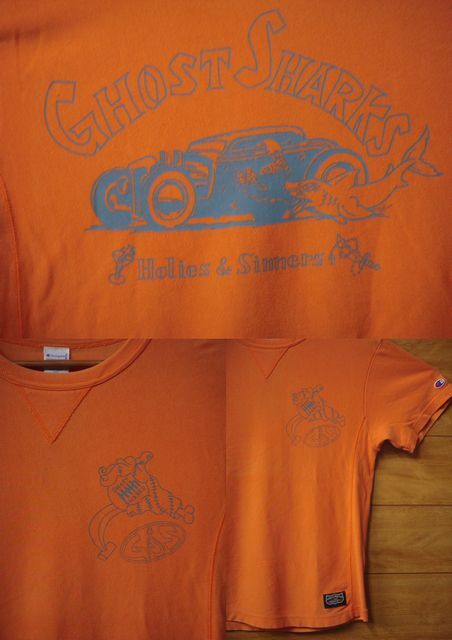 Goppers Championリバース・ウィーブ Used Tee !!!! 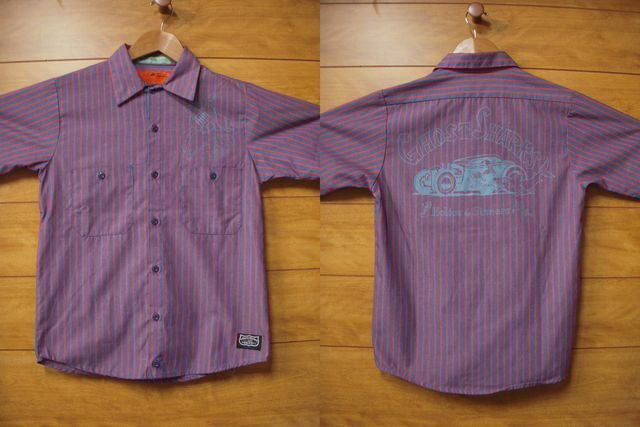 GOppers Button Down S/S Polo !!!! 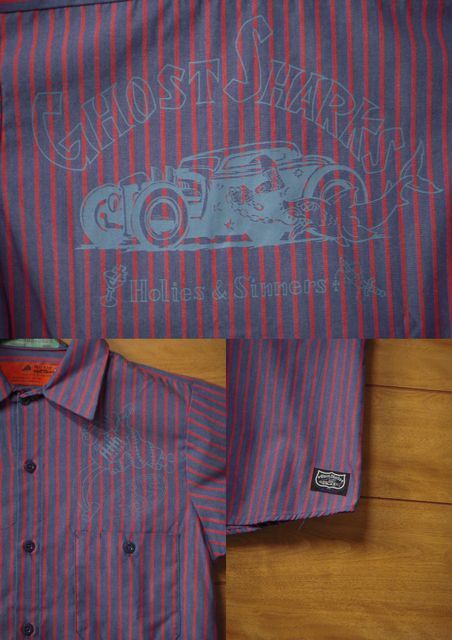 Goppers Remake Work Shirts Navy/ Red !!! 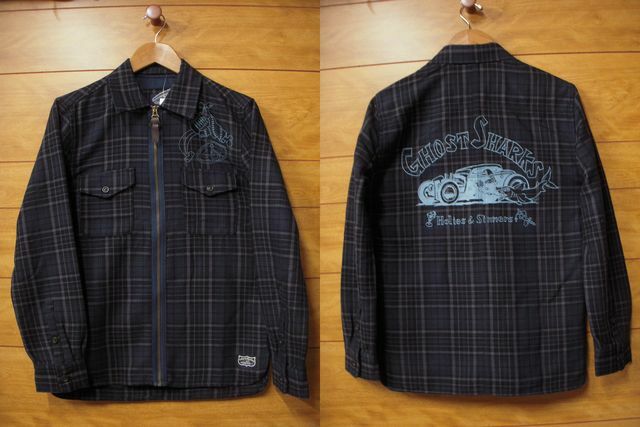 Goppers GAP Check Jacket !!! 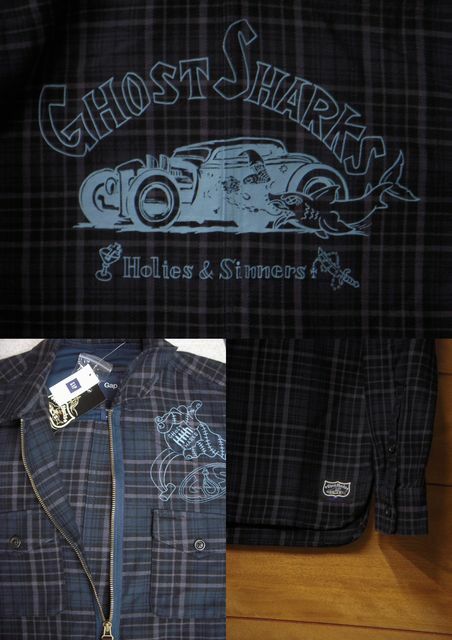 Ghost Sharks El Tiburon ヘンリー・ネックTee !!! 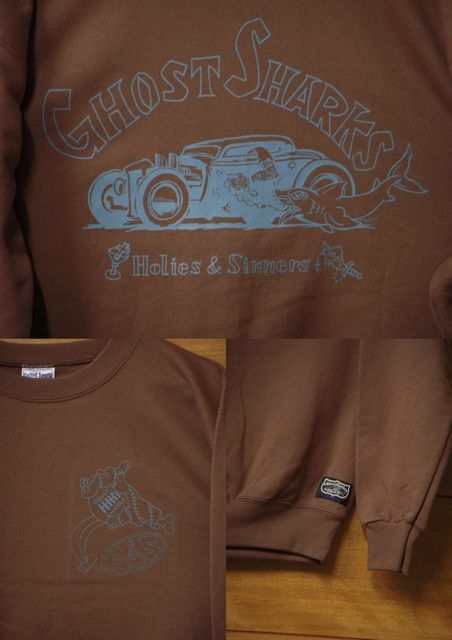 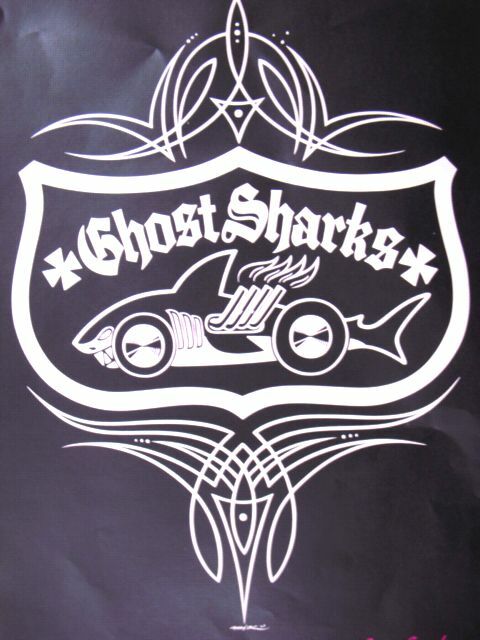 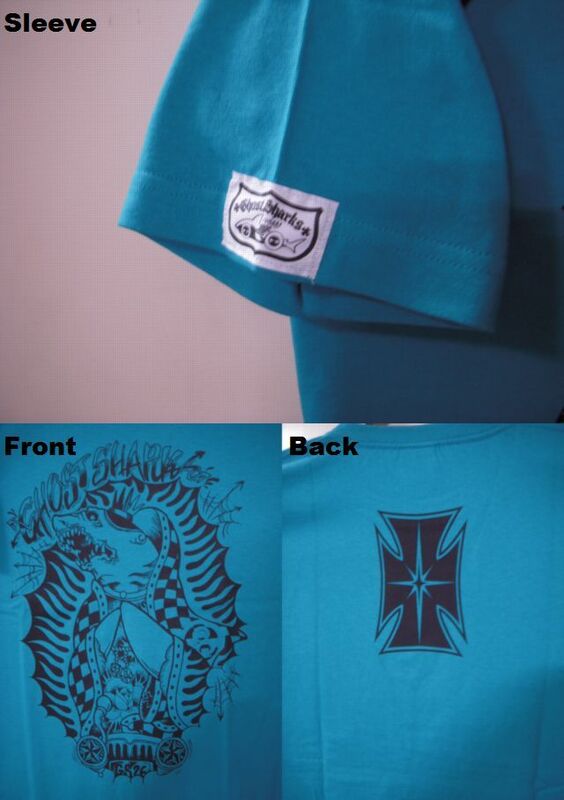 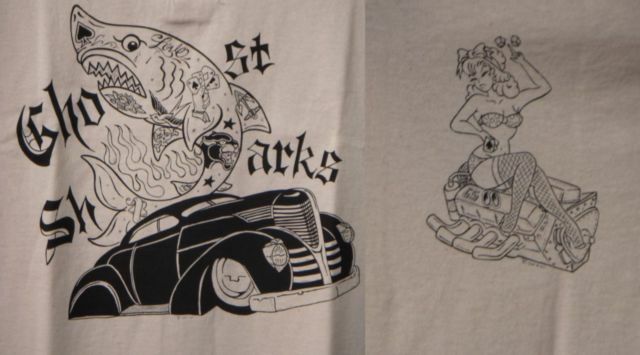 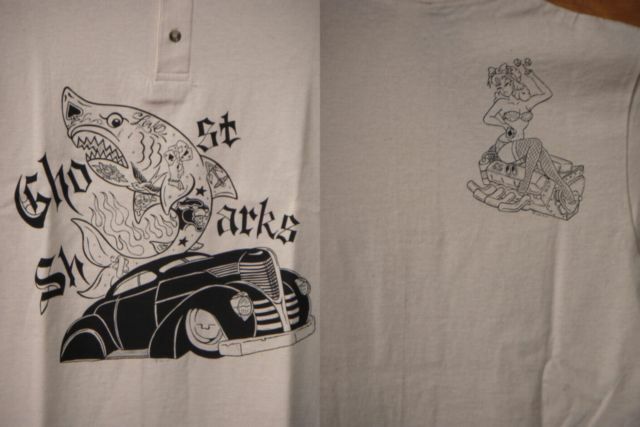 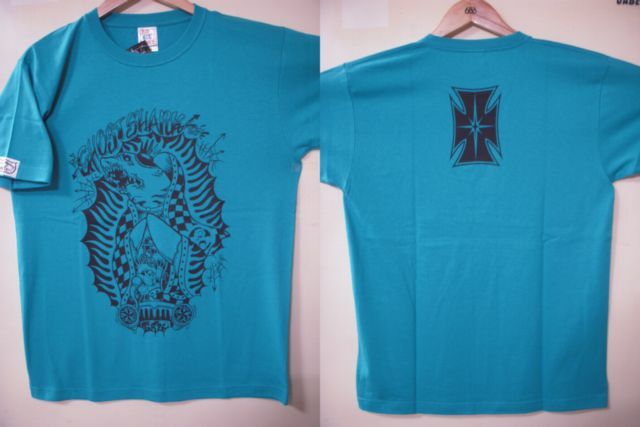 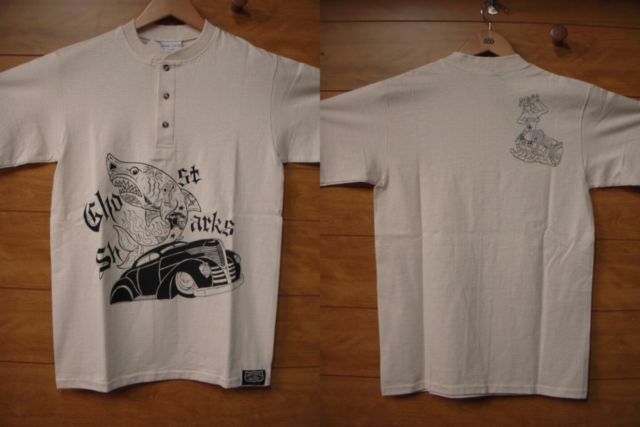 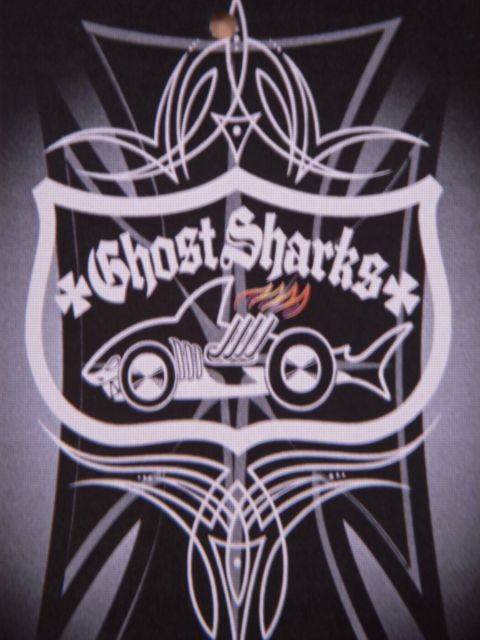 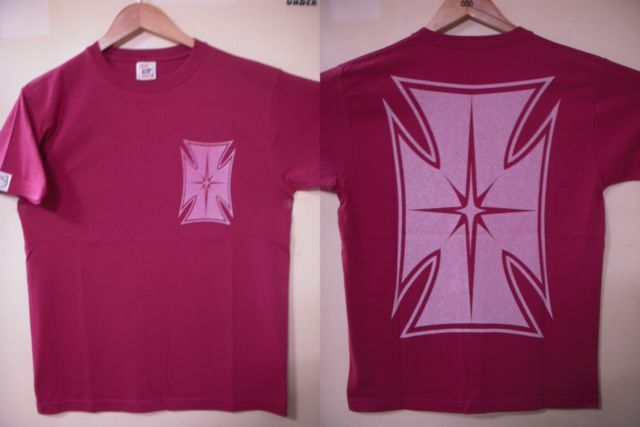 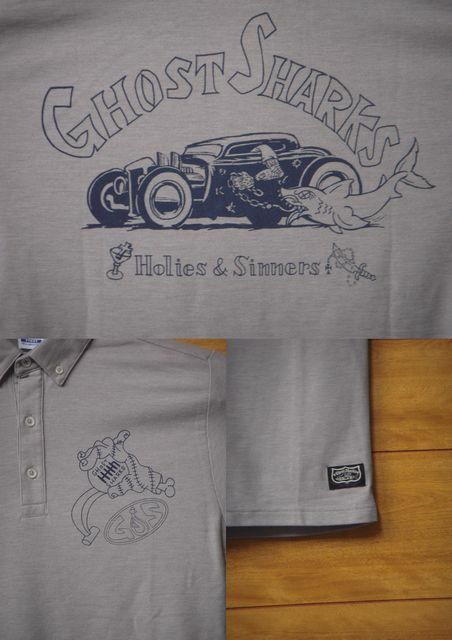 Ghost Sharks El Tiburon S/S-T !!! 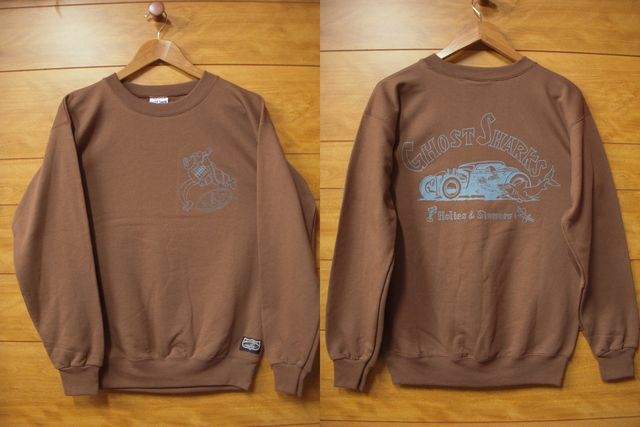 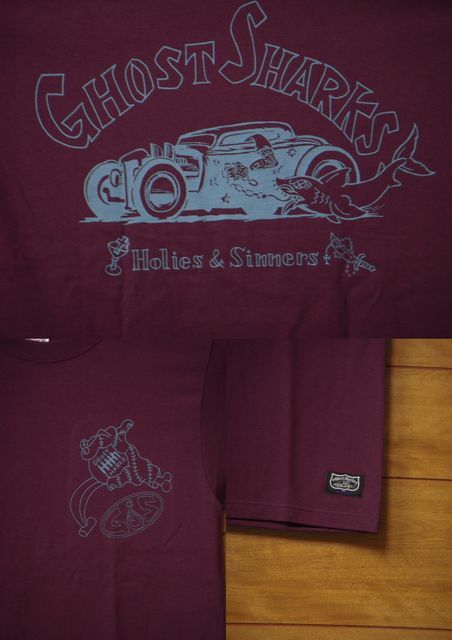 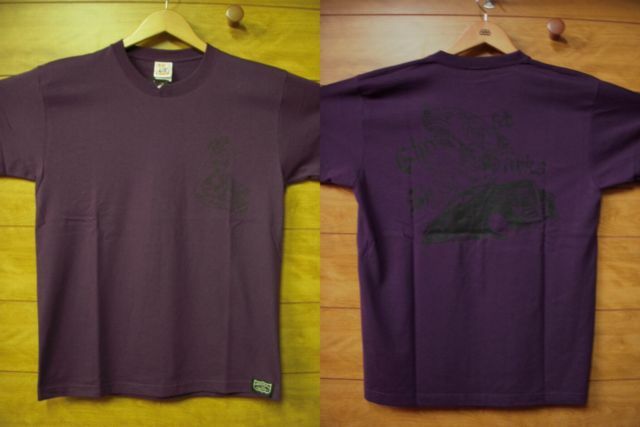 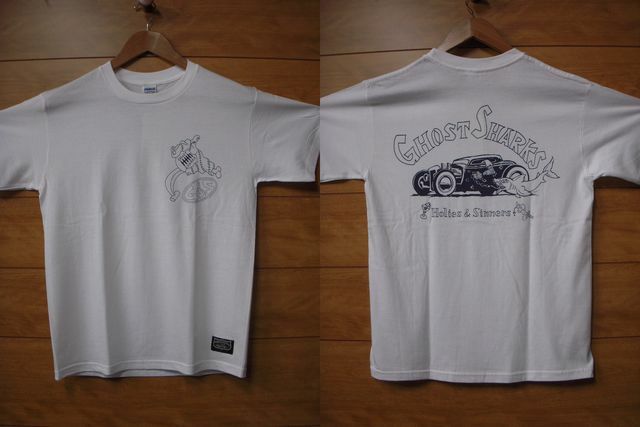 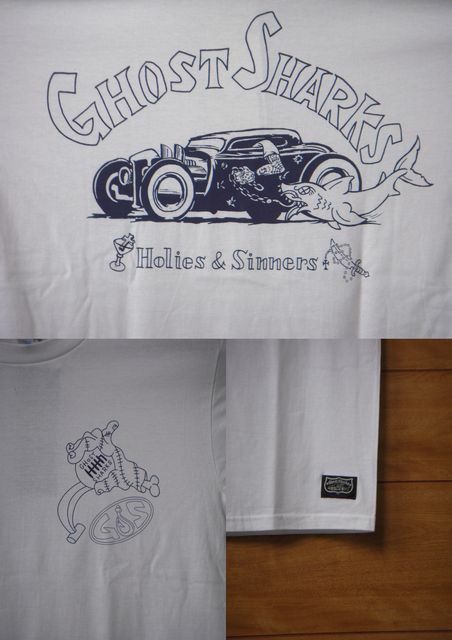 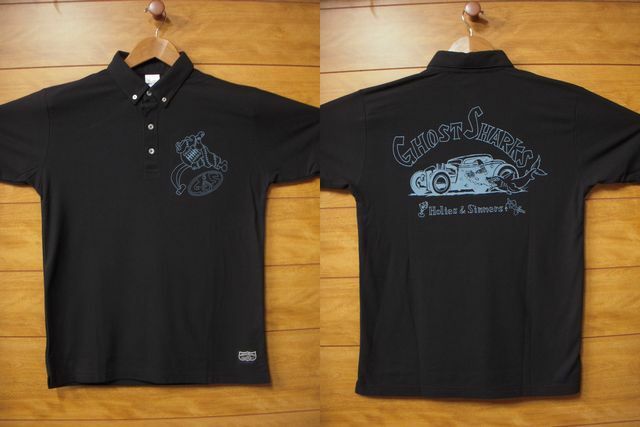 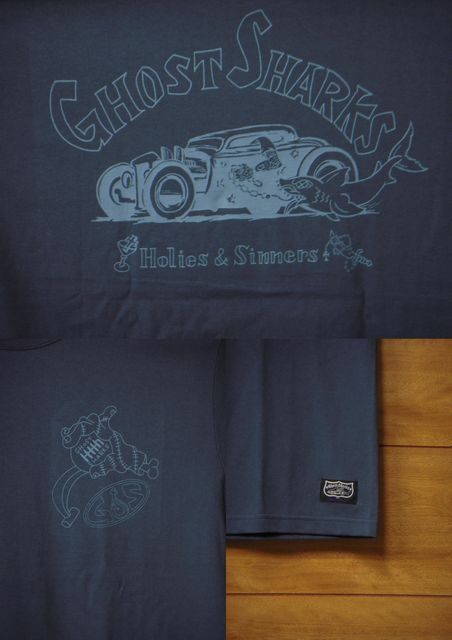 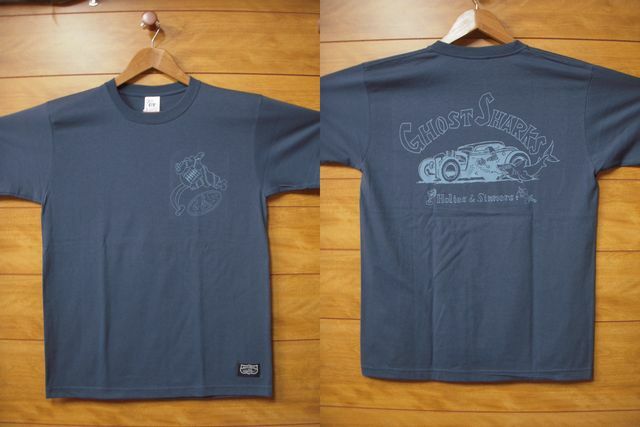 Ghost Sharks GS Logo S/S-T !!! 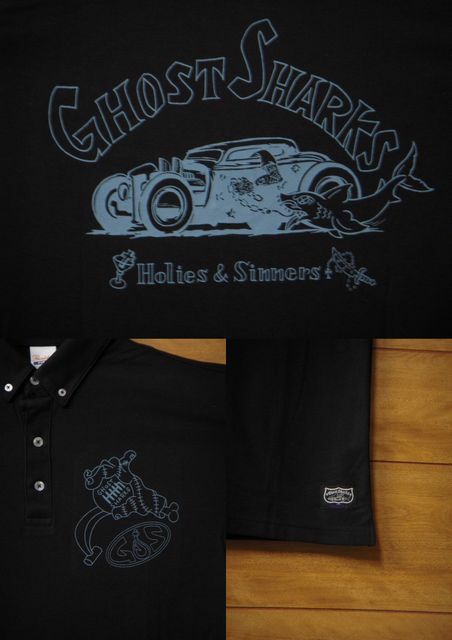 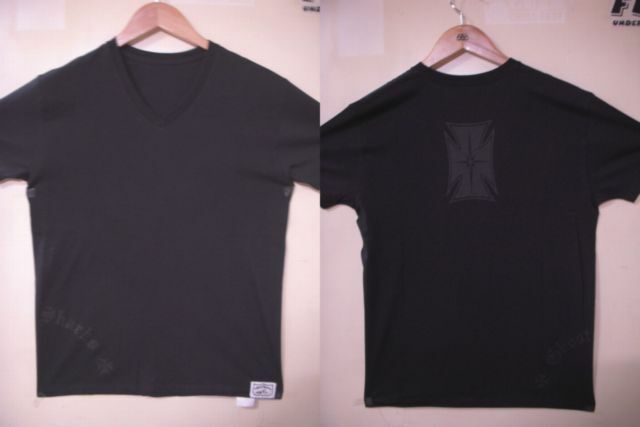 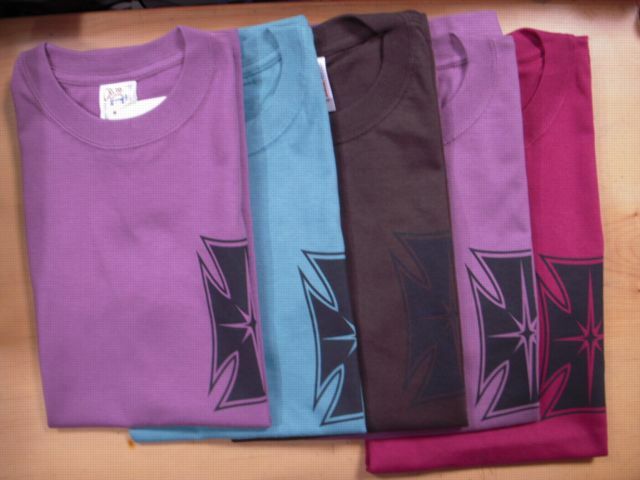 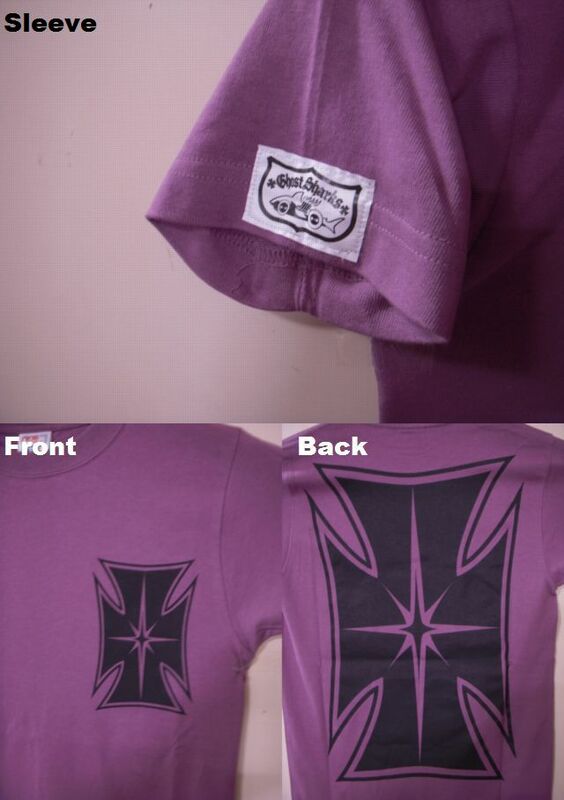 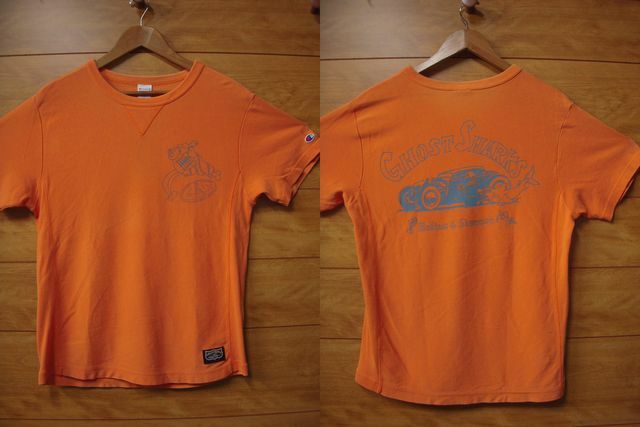 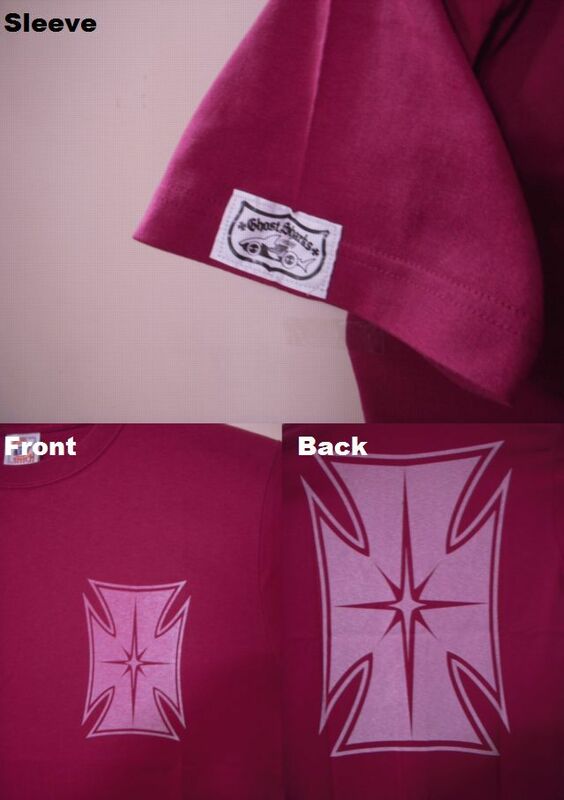 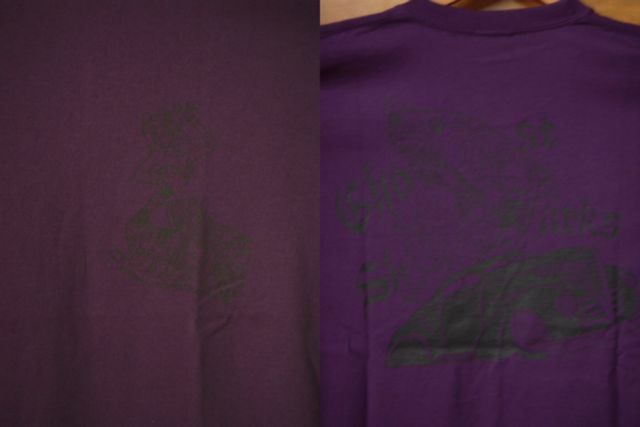 Ghost Sharks GS Logo V-Neck S/S-T !!! 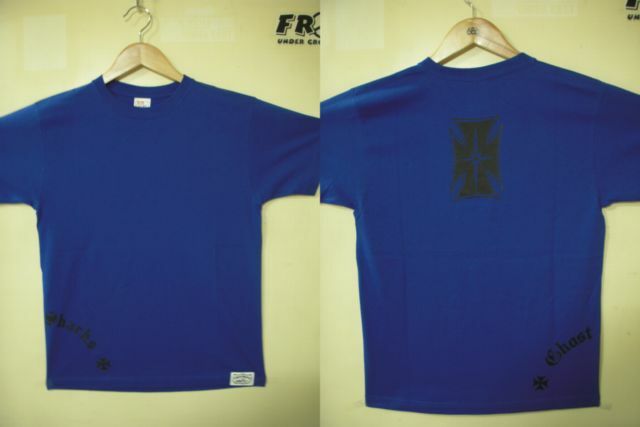 copyright © 2019 HSSS ＦＲＥＥのブログで～す！ all rights reserved.